When developers design their APIs using GraphQL and their applications with serverless architecture, they make it easier for themselves to issue queries and function calls to APIs, while at the same time enabling more complex business logic with serverless and microservices. Perhaps this combo represents the perfect delivery model for complex, cloud-based data architectures. Last month, Jared Short, director of DevOps at South Bend, Indiana, serverless solutions provider Trek10, spoke at Serverlessconf on the topic of building and scaling single page apps directly using AWS Lambda and AWS API Gateway. In Trek10’s architecture, content is served up via a GraphQL endpoint, with function resolvers communicating with the data store. It relies heavily on single-page apps, so there are plenty of notifications in place to alert Short, as DevOps commander, when something goes wrong — such as, for instance, an image being set in the wrong location. Vince Ning, co-founder and COO at GraphQL “back-end-as-a-service” provider Scaphold, has been building out serverless components as a complementary feature. Ning offered this example of a typical use case for making a “create user” action: With a typical REST API architecture, you might create the instance of the user, then issue a call to make a blog for that user at the same time. Serverless functions would then carry out some business logic before and after the event — for example, validating inputs before creating the user instance, or confirmation afterward. Using GraphQL and serverless together, however, functions can be carried out asynchronously, so pre- and post- activities are all served to the client through a single endpoint. “The client makes a GraphQL request to create user. 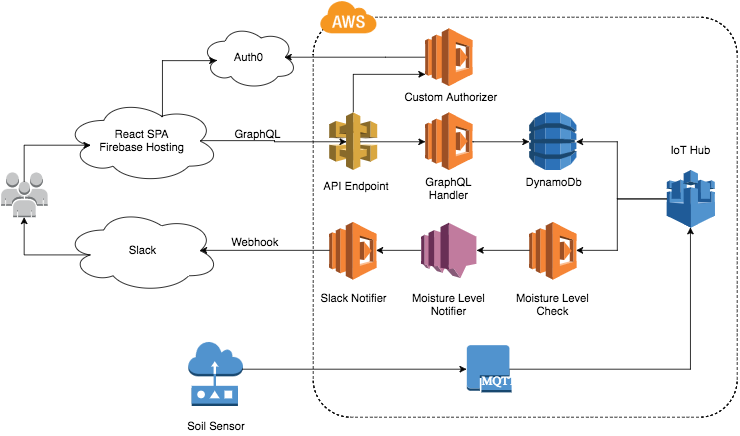 In your architecture, you set up pre- and post-hooks as part of your serverless workflow. For pre-hooks, you might do some validation to confirm it is an email address and some data cleansing. Post-hooks might include a confirmation email to the user and make a connection between data items. Ning says for now, custom function composition is one of the most popular use cases he is seeing for combining serverless with GraphQL. API-first content management service Contentful is a server-less platform in some respects. Customers store their content data with Contentful, so they don’t have to manage servers. Through Contentful, developers have access to an architecture that automatically scales with their customers and responds to their preferences and requirements, so customers can focus on composing content. “We saw more developers talking about GraphQL and were beginning to see its value,” said Peter Sunna, head of product at Contentful. Its GraphQL library started as a side project, but has now become a part of its Labs offering. Here, its developers can test whether customer demand is growing sufficiently enough for them to incorporate its features with their core feature set. Sunna told us that technically, everything users can do with GraphQL they can do with Contentful’s REST API, which includes a large number of relational query capabilities that Sunna said customers aren’t yet taking full advantage of. Unlike Scaphold, Contentful’s GraphQL project sits immediately on top of its REST API. There is an available serverless config file for Contentful’s GraphQL project, so it can be deployed on Infrastructure-as-a-Service platforms like AWS and Heroku. A GraphQL endpoint may be deployed automatically as a standalone application, though it also exposes a programmatic interface that can be used inside or alongside other serverless business logic functions. 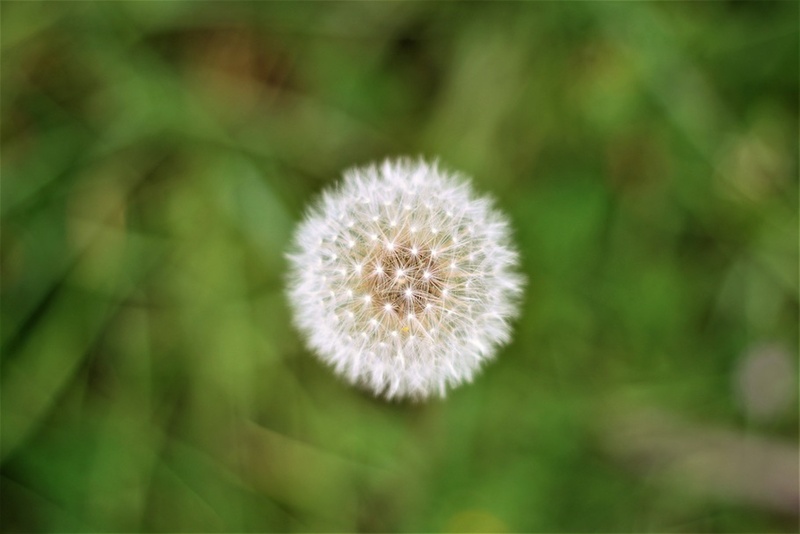 Feature image: Dandelion by Azmi Semih OKAY on Unsplash.